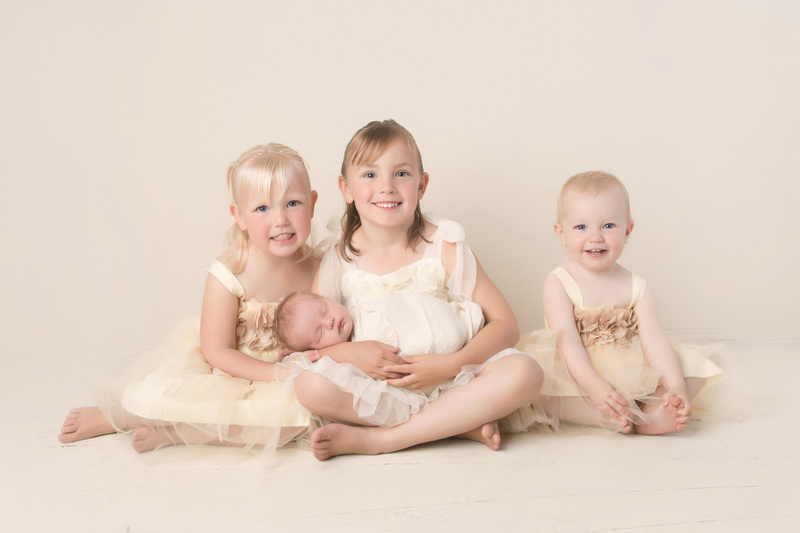 Louise has photographed all 3 of my children, capturing the whole first year of their lives. I am so happy with the high quality of standard she always brings to every image and it is always a joy to be in her studio. I highly recommend Zoko Photography! Amazing service from lou each and everytime. Wouldnt go anywhere else! Highly recommend zoko photography! After having Lou take our sons newborn pictures, we couldn't wait to return for his first birthday cake smash! Once again we were absolutely delighted to see such beautiful pics! Highly recommend ZoKo photography! Thank you Lou for capturing such a special age! I couldn't recommend Lou high enough for her incredible talent in photography. She captured the most beautiful photos from my daughters cake smash and my maternity photos. Being heavily pregnant and self conscious, Lou made me feel very comfortable and relaxed for my maternity photos. Not to mention the patience taken with my busy 2 year old to get her in position for every photo. We have been over the moon with every photo from Lou. I couldn't be any more happy with the photos Lou has taken of my girls! After my newborn shoot I couldn't wait to have her take more beautiful photos of my girls. Would recommend her to everyone. Best photographer EVER!!! I couldn't recommend Zoko photography highly enough. The photos I've received from both sessions I've had are absolutely stunning and I will treasure them forever. Lou is not just incredibly talented but so good with the little ones that she managed to get my very stubborn 3 year old who was convinced he didn't want anything to do with the camera to be a very willing participant by the end. Thank you so much I am a very very happy customer! Our family would highly recommend Zoko Photography. We have had 4 sessions over the past 2 and a half years and could not be happier. The atmosphere Lou has created in her new studio is so calm and welcoming. Lou herself is amazing with children and her friendly personality really makes it an enjoyable experience. The quality of photos provided at the end of the session were overwhelming and we will cherish them forever. Thanks again Lou for your amazing work.